International Game Technology PLC (IGT), is a multinational gaming company that produces slot machines and other gaming technology. The company is headquartered in London, with major offices in Rome, Providence, and Las Vegas. IGT has operations in more than 100 countries worldwide, and marked its entry into the world of gambling and casinos when it acquired Electronic Data Technologies in 1984. In the following years, IGT introduced a number of new casino gaming concepts including S-Slot, which marked the company’s entry into the spinning reel slots market. 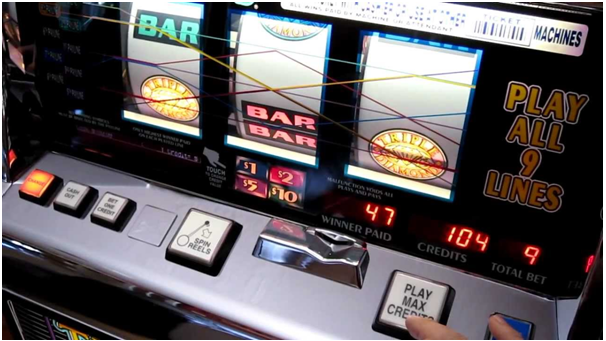 IGT went on to introduce a number of new products including the Player’s Edge video poker machines and the highly popular Megabucks Slot machines, which gave player a chance to win jackpots with a base amount of $1 million. S-PLUS – There are 3 ways this machine can be identified. Usually these machines have six serial numbers on the right side The ‘Winner Paid’ and ‘Credits’ meters are to the left of the center of the reel glass. They also have the motherboard behind the hopper. S-2000 – Almost any part of these machines can be upgraded, doors, bill and you can get different colored speakers. You can identify these by the long meter to the left of the reel glass, the serial number is seven numbers on the side or you may notice that these machines are capable of taking multiple denominations ($.25 or $.50) there reel glass will show these markings. Vision – The Vision games machines look identical to S-2000s except that they have a monitor on the upper glass and a plays a bonus game. The monitor appears flush with the glass and not bordered with lights. Reel Touch – These machines have a round top and inset monitor with a lighted frame. These are 5 reel machines and the reels are back lit have five back-lit reels. The reel-touch are similar in appearance to the S- 2000 many of the internal parts are the same. I-Plus – Typically you will find these as either a video slot or video poker. The Game King is an example of a multi-game machine built on the I-Plus platform. They are identifiable by their round top, large video display. The display is a touch screen and used to select the games. 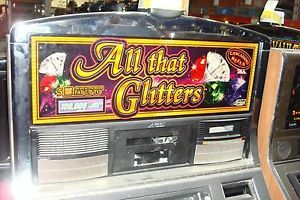 You can find some of the wonderful IGT S2000 slot machines like Double Diamond Deluxe, Triple Diamond, Five Star, Wild Cherry, Wild and Lucky, Double Desire to name a few. 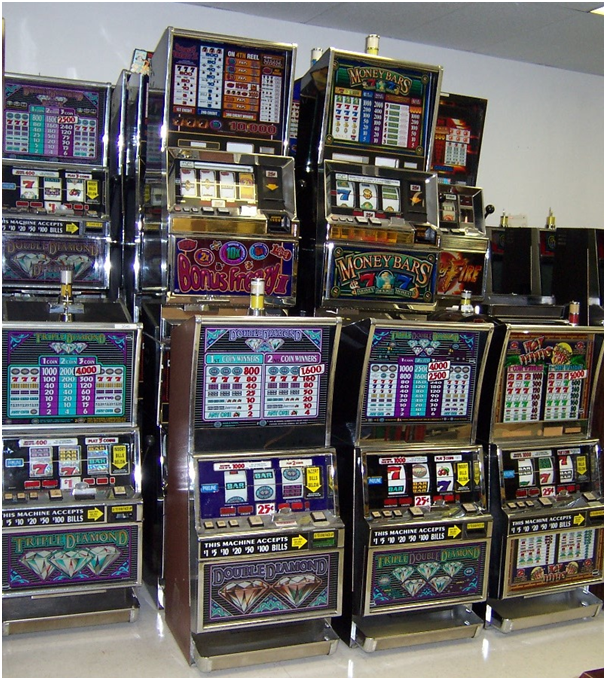 You need to have slot machine parts for the repair and maintenance of a slot machine. All the slot machines come with user manuals listing the parts and slot machine maintenance guide. Detailed information about individual machine components is described in separate sections of such manuals. You will find and identify major machine assemblies and lists tools needed to perform maintenance on the machine, removal and installation procedures for machine door components, the optic door-open sensor and player panel switches. You also come to know how to disassemble and assemble for coin-in handling components, maintenance of the JCM world bill validator and transport/stacker assembly with hopper removal, installation, probe levels and maintenance procedures. The ticket printer of the machine that covers paper and ribbon changing and general maintenance on the ticket printer also the power supply and the power distribution assembly. Also the processor board and the motherboard of the machine and about the assembling of the spinning reels. As there are speakers on the slot machine so you have that slot machine part to know about the removal and installation of the audio speakers as well as various fluorescent lights that you see on slot machine. Then comes machine glass, and the displays like vacuum fluorescent display (VFD), light emitting diode display (LED), and liquid crystal display (LCD) as well as the removal and installation of the mechanical meters found in slot machines. Other IGT S2000 slot parts are slot handle, top box and processor tray fans, the bell and other few components that require the machine to run. Always ask for slot machine parts list and manual from the seller if you intend to buy IGT S2000 slot machine. Where to buy IGT S2000 slot machine parts? 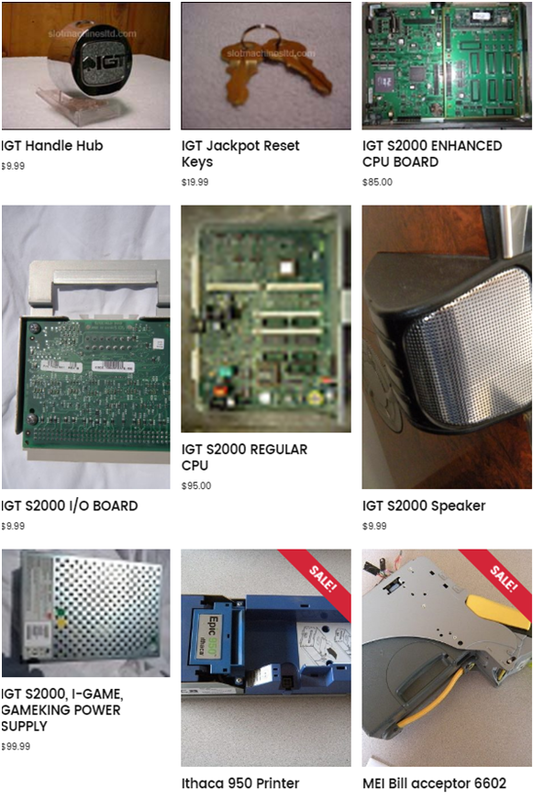 You can buy IGT S2000 slot machine parts are online stores like ebay, Amazon or realslotmachinesforsale. 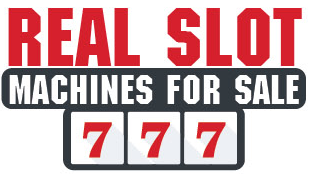 These parts can help you refurbish or restore your old slot machine and enhance the efficiency of a slot machine due to its constant wear and tear. You will find them listed in the slot machine parts section or you can search on these websites. 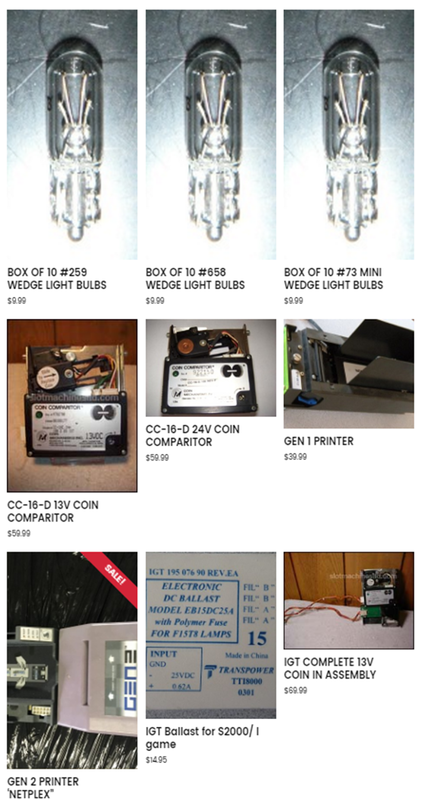 You will find description of these parts as well as price and other offers. The other way you can ask for IGT S2000 slot machine parts is to get one from IGT depot services that offer you authentic and IGT certified parts of high quality with 180 day warranty. But for this you need to contact the IGT and also become one of their members to avail this service. Therefore if you want the easy go and get the best deals to have IGT S2000 slot machine parts then best option is to buy one from numerous online stores. After all you are going to use it in an old slot machine to make it work and feel like new.